CareComplete™ Plus runs on a secure cloud server. This means that you can use it on a desktop, laptop, tablet, iPad, and phones, both Android and Apple. You must have an Internet connection to use the software. 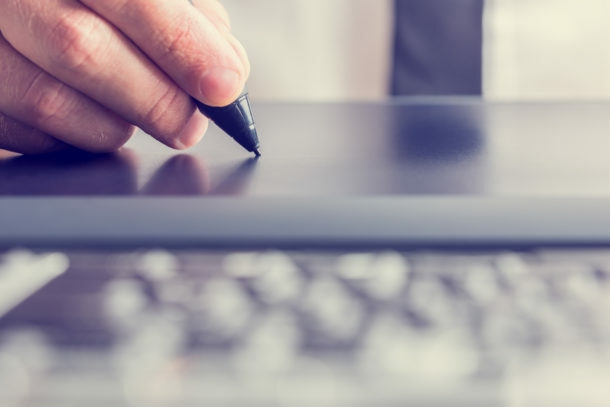 We have partnered with ePC IT Solutions in Belmont, California, to provide a secure server that is unique to each client. This is the type of server that is used in banking and healthcare and has special security built in to protect client information. We have worked with ePC to create this type of security at an affordable rate. Usually, this type of server would cost thousands of dollars. This solution is specifically configured to protect your client’s protected health information (PHI) as indicated by HIPAA regulations. A secure connection must be configured on the devices you will use. This is not a random, walk-up-to-any-computer insecure web solution, it is a secure connection that belongs to just your company and you specify who may have access to your client information. The virtual server package includes Microsoft Office for all users. 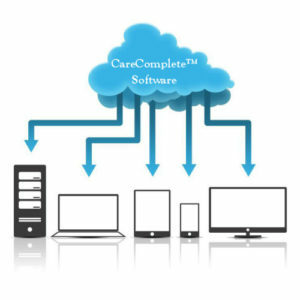 Install CareComplete Plus on the server for access to the full software on your Internet connected devices. There is no public Internet option for this level of secure server. Store scanned client documents on the server for staff to access via the Internet. Install QuickBooks on the server to interface with CareComplete™. Install JewelScribe Import on the server to import mobile case note entries.